We’re delighted to have been given the nod for our award-winning Kickstarter team’s work on launching the 3Doodler. 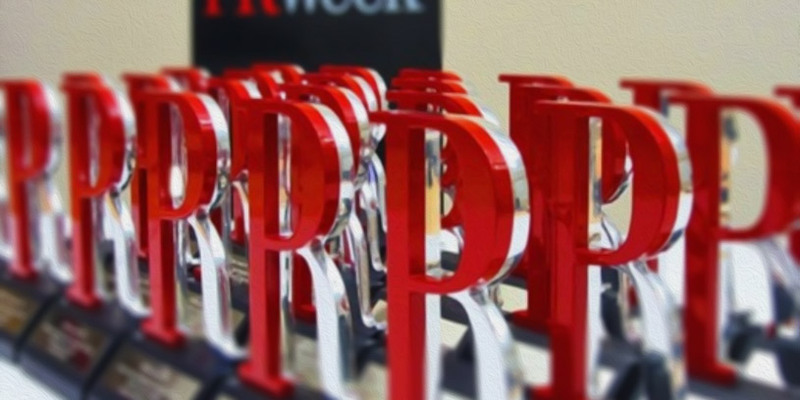 At the newly established PRWeek Global Awards, it’s been announced we’re a finalist for consumer launch of the year. We’re up against some interesting competition, and we’ll find out the result in Barcelona mid May.